Let Muller's Ark Lake House serve as your haven away from home. 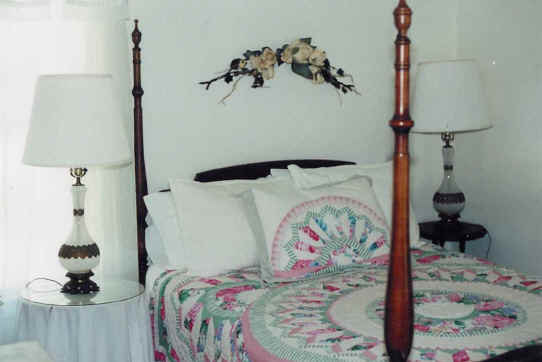 It's two bedrooms are furnished with twin native cypress log beds and a queen four-poster. A fully equipped kitchen with microwave, stove, refrigerator and coffeemaker is user friendly and the bath has a tub/shower. The large living area with TV opens onto a deck overlooking our private lake. 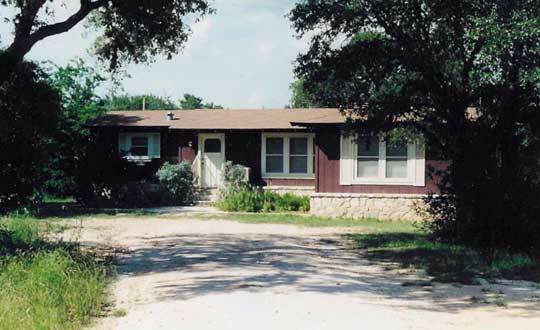 For your comfort, the Lake House is air-conditioned, heated and has ceiling fans.